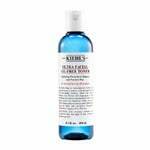 This face care expert from New York presents highly effective and extremely compatible skin and hair care products. 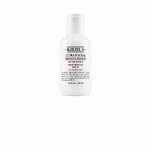 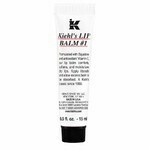 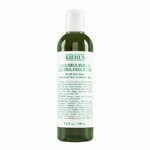 Founded by a German chemist in New York in 1851, Kiehl’s combines natural ingredients with scientific insights to create individual skincare solutions and highly efficient products that have been designed to meet a wide range of needs. 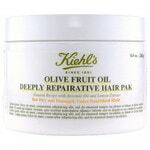 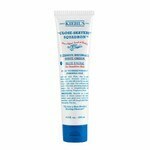 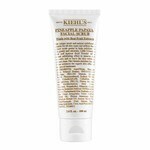 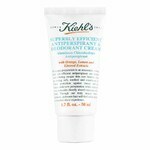 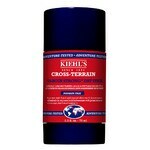 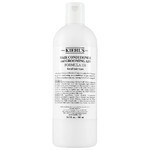 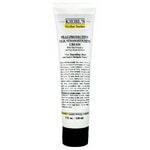 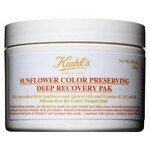 Kiehl’s combines all of this with the highest levels of service. 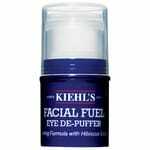 Do not apply to the area around the eyes."